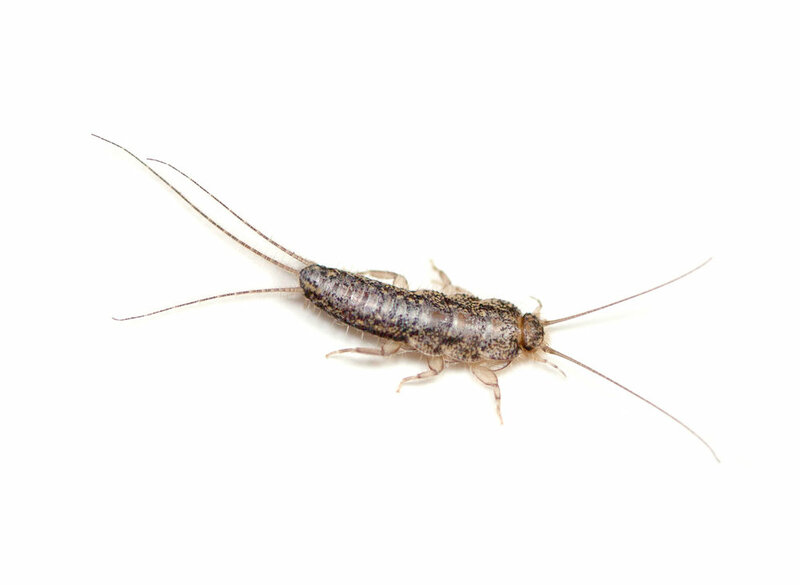 Like many of the property invasive species in the UK, silverfish are the cheeky guests that you don’t want to find in your property. These tiny crawlers are harmless to people and yet can make your home unhygienic if proper silverfish control is not carried out in time. Silverfish infestations are hard to notice until the situation becomes uncontrollable. We provide efficient and high-quality silverfish treatment for domestic and business clients in Warwickshire that will help to get rid of silverfish quickly and efficiently. · Silverfish elimination is carried out in accordance with COSHH (Control of Substance Hazardous to Health) regulations. · We can come with a discrete non-branded van so nobody will know you have a pest problem. · Once you’ve scheduled and confirmed a visit, we will send a technician. The exterminator will thoroughly check your commercial or residential property to determine the level of silverfish infestation, sources and nesting grounds. · This way he will be able to choose the most effective silverfish control method. · The products and equipment we use for silverfish treatments are of excellent quality and eradicate every single silverfish in your home or office. · Once the treatment session is over, the silverfish exterminator will give you quality advice for silverfish prevention. Additionally, you need to let the insecticide work for 5 days before vacuum cleaning or wiping any surfaces in the treated area.